The full DirecTV HD experience in a compact unitThe Intellian s6HD is a complete all-in-one satellite TV solution that enables boaters to enjoy high-definition TV channels just like at home. 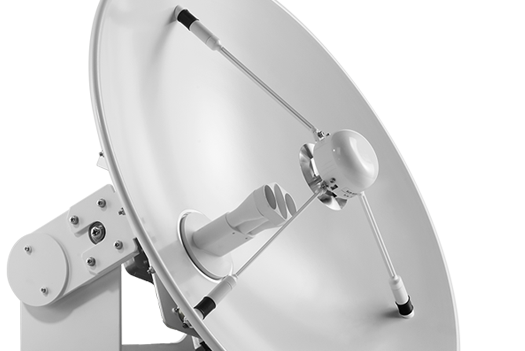 The antenna�s stylish polished radome design makes it a perfect fit for boats over 45 feet. See more for less, with the s6HD. 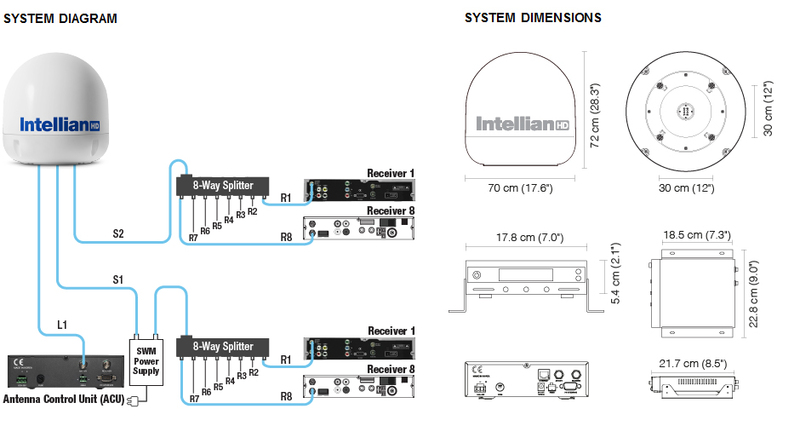 The s6HD incorporates Intellian�s proprietary iQ� Technology, which guarantees boaters the fastest signal acquisition and most rock-solid TV reception in all sea conditions. 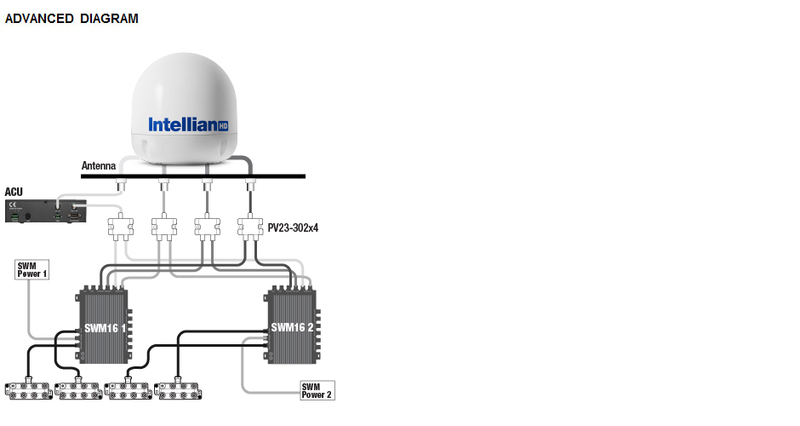 Unlike conventional systems, the s6HD is lightweight has a wide elevation angle (5�-90�) and boasts a next generation alignment control system that delivers seamless, uninterrupted satellite reception for boaters travelling throughout US waters.